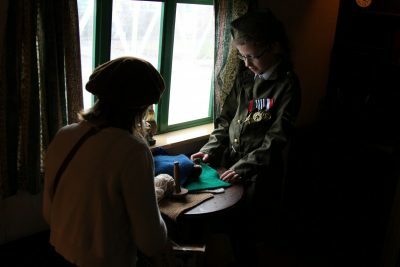 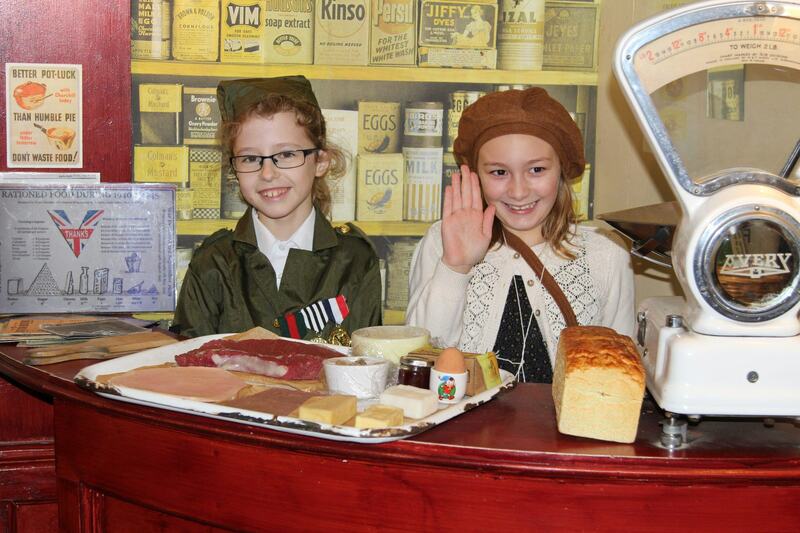 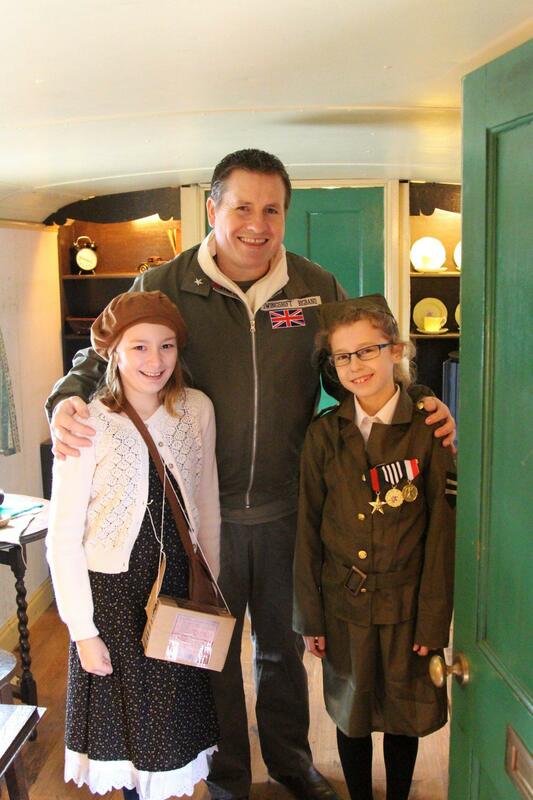 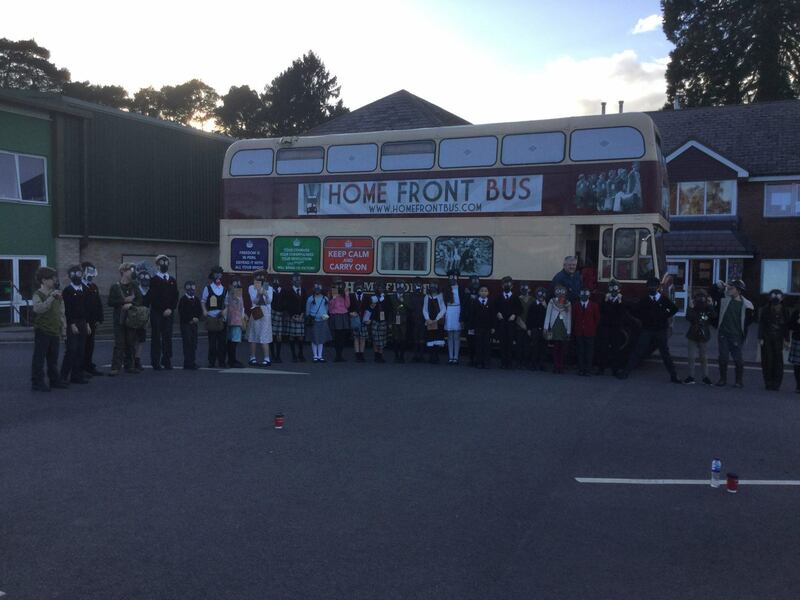 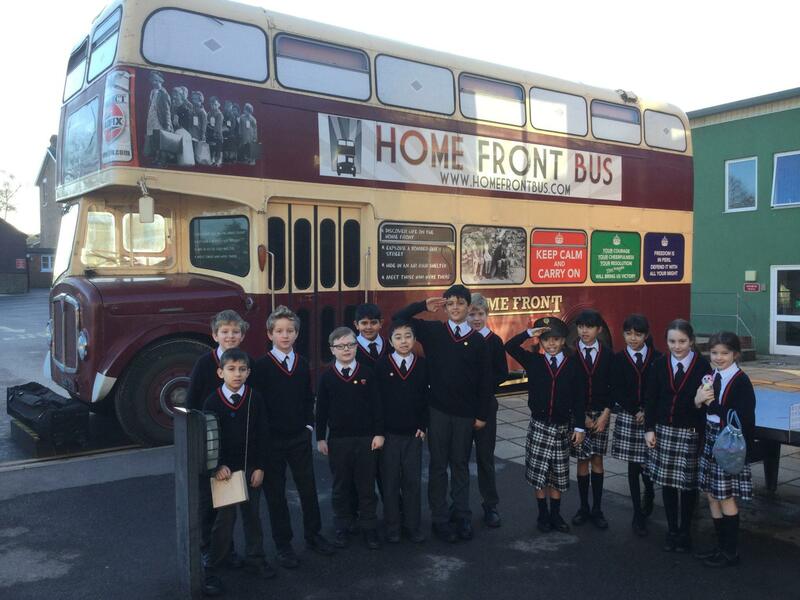 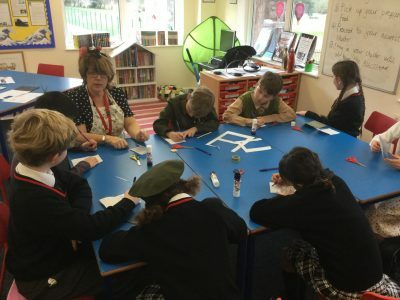 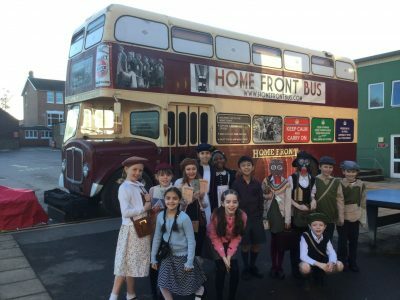 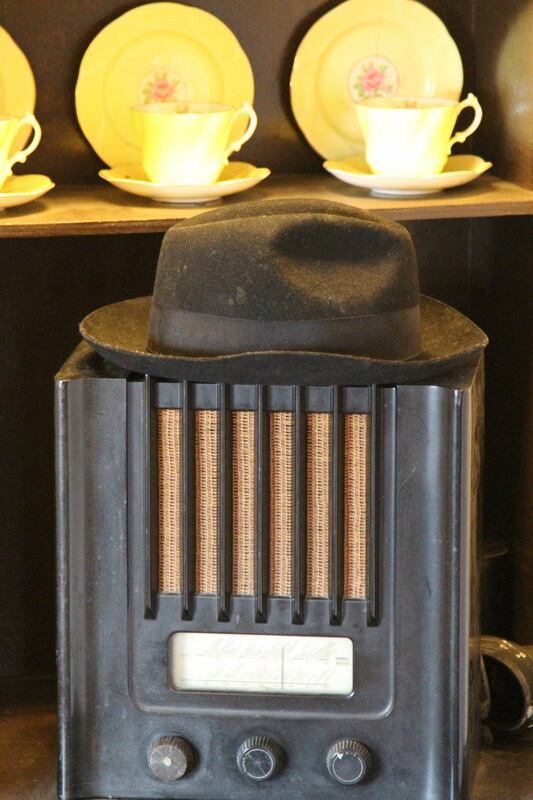 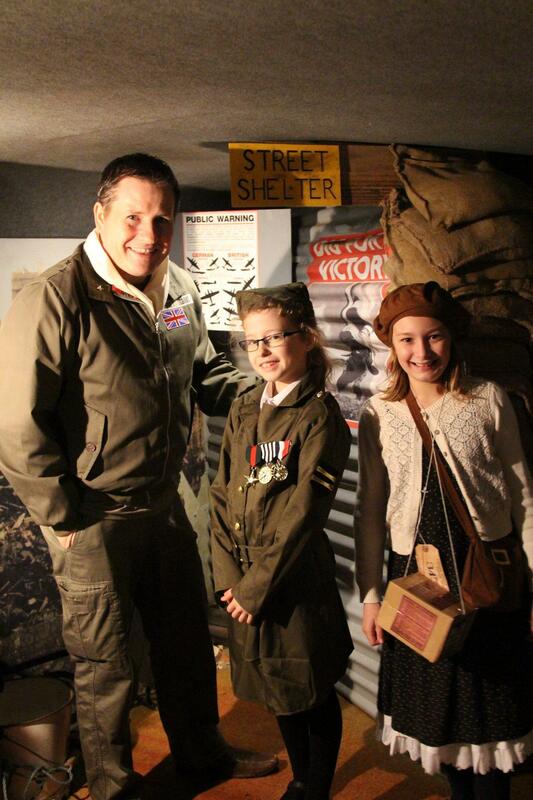 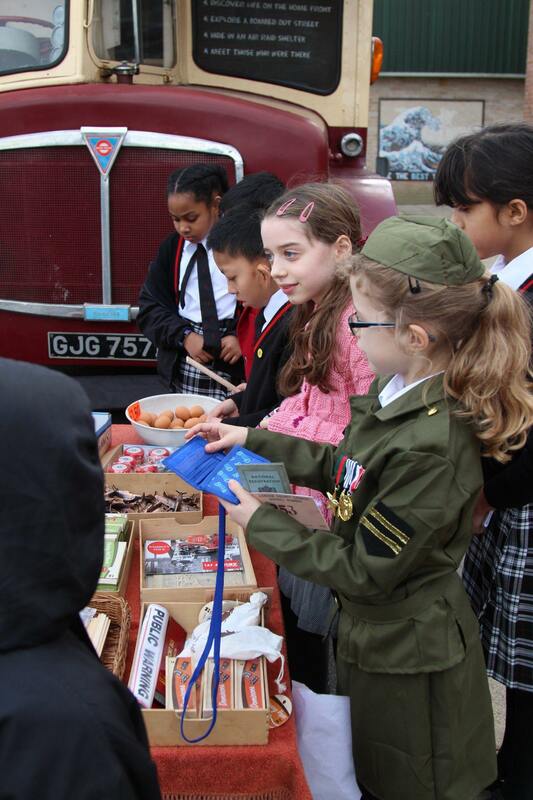 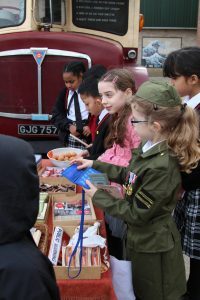 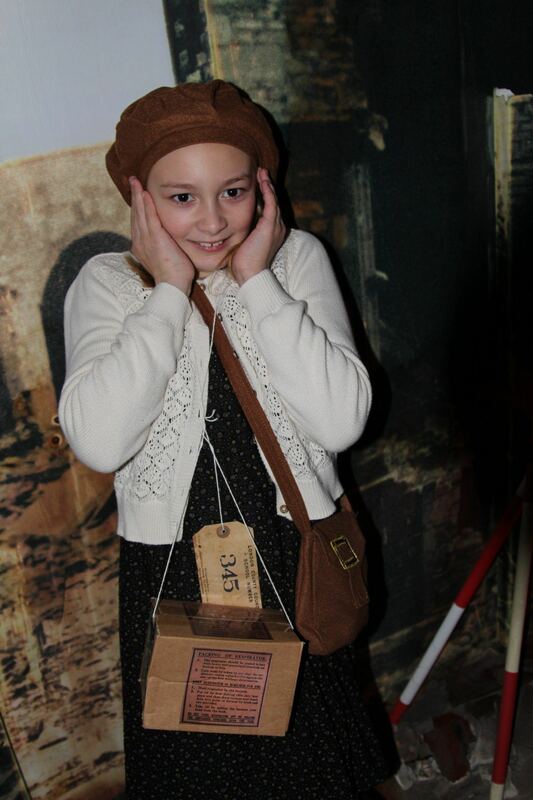 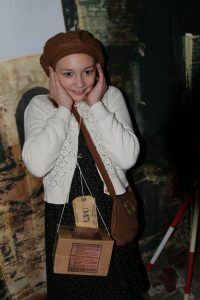 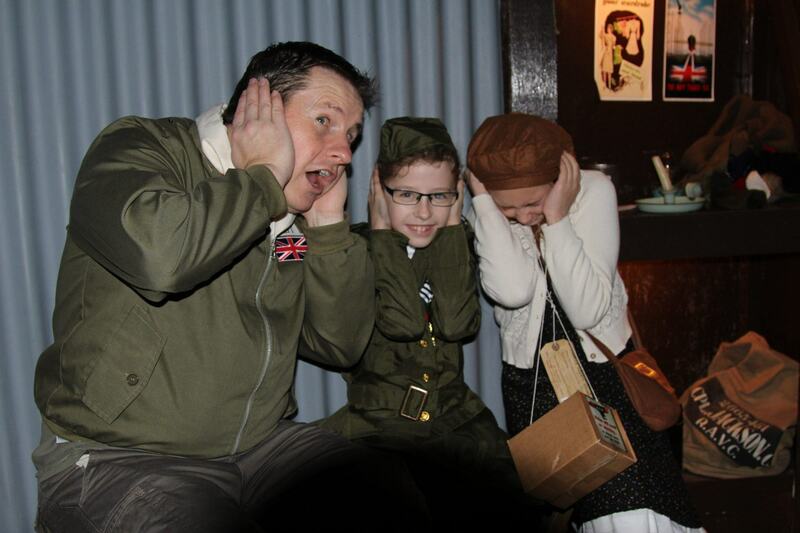 Year 5 took part in a 1940’s inspired WW2 day today. 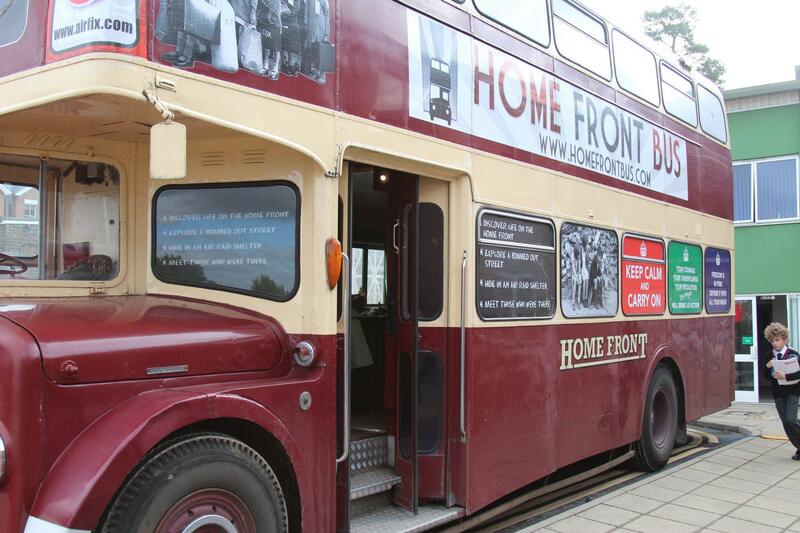 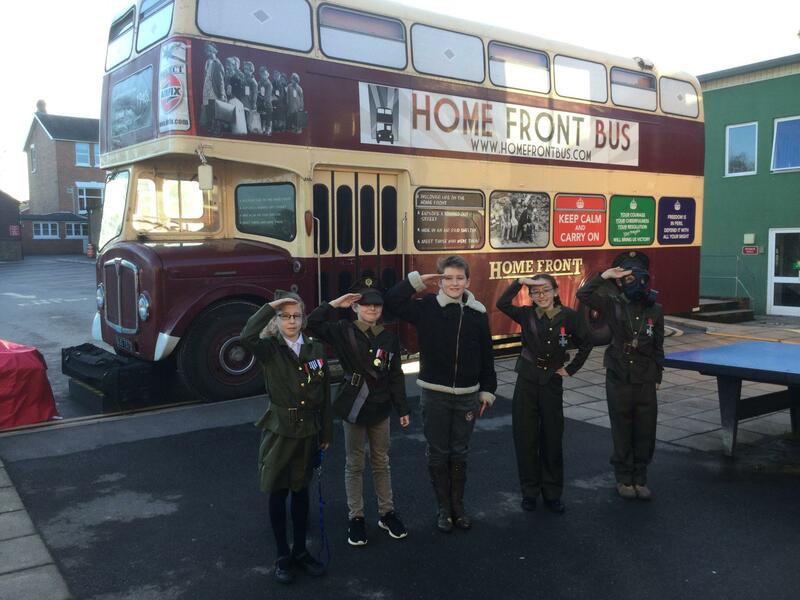 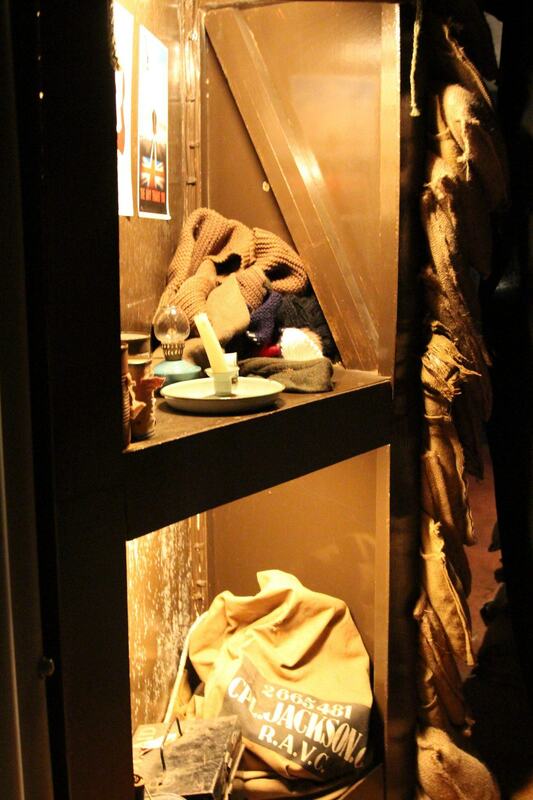 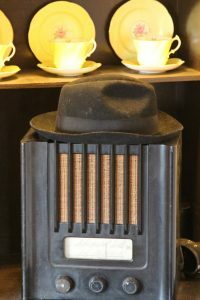 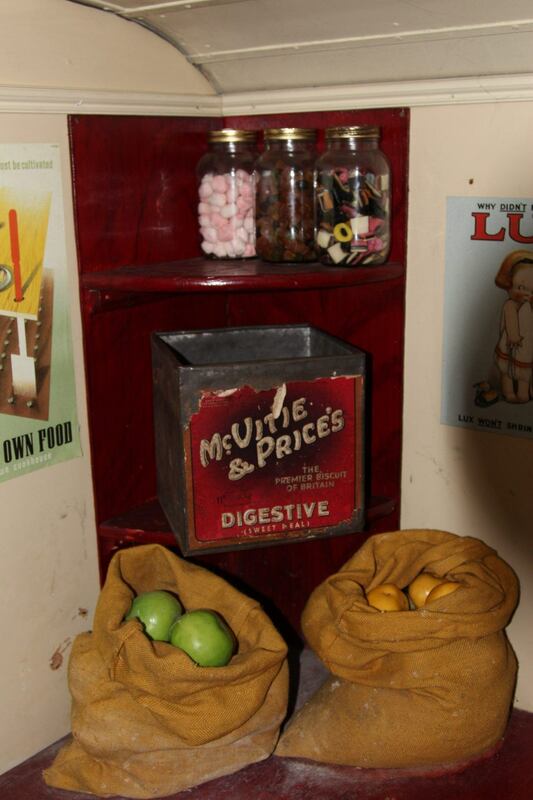 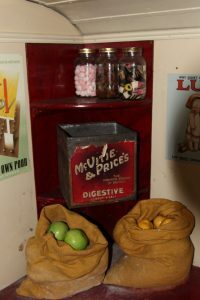 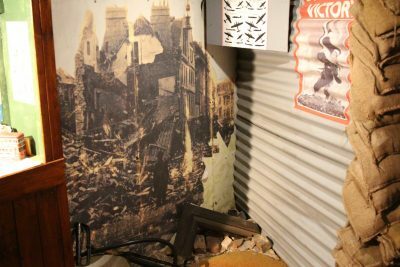 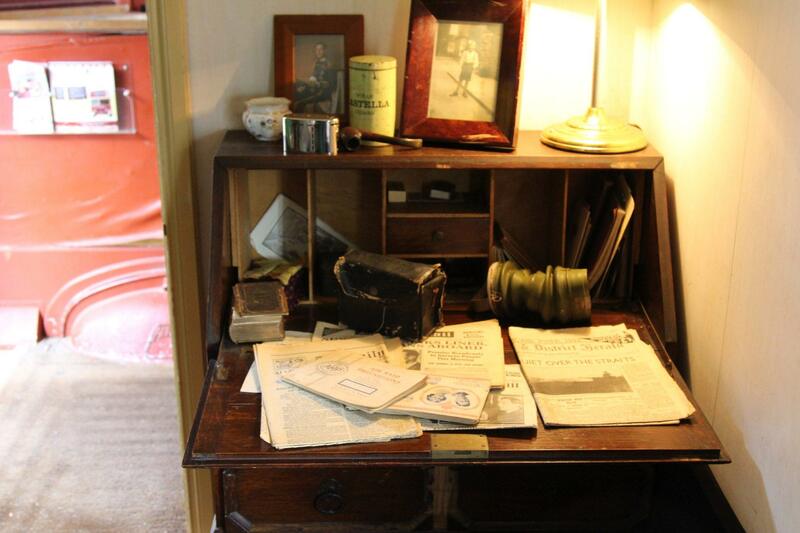 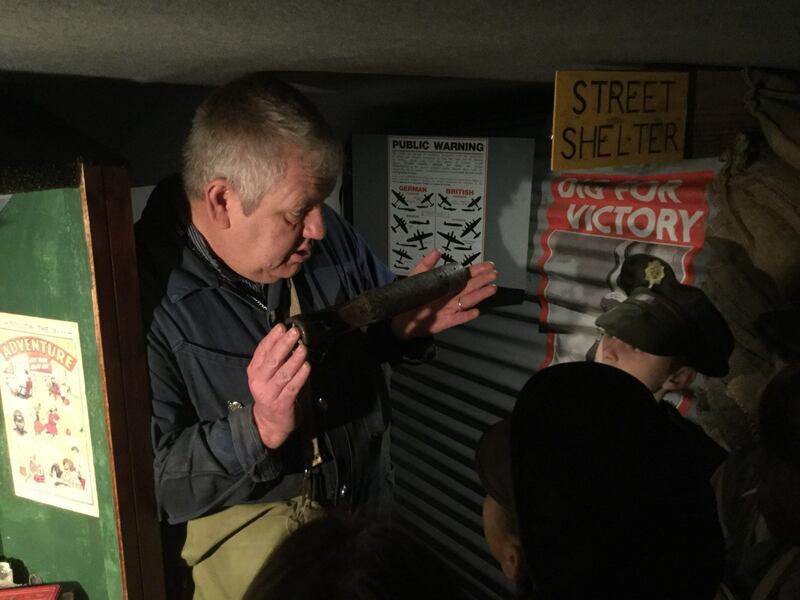 We explored an amazingly accurate converted double decker bus, with zones including corner shop, Anderson Bomb shelter and 1940’s living room. Norman, our guide for the bus experience regaled us with stories about what life would have been like and what to do and importantly not do during the war. 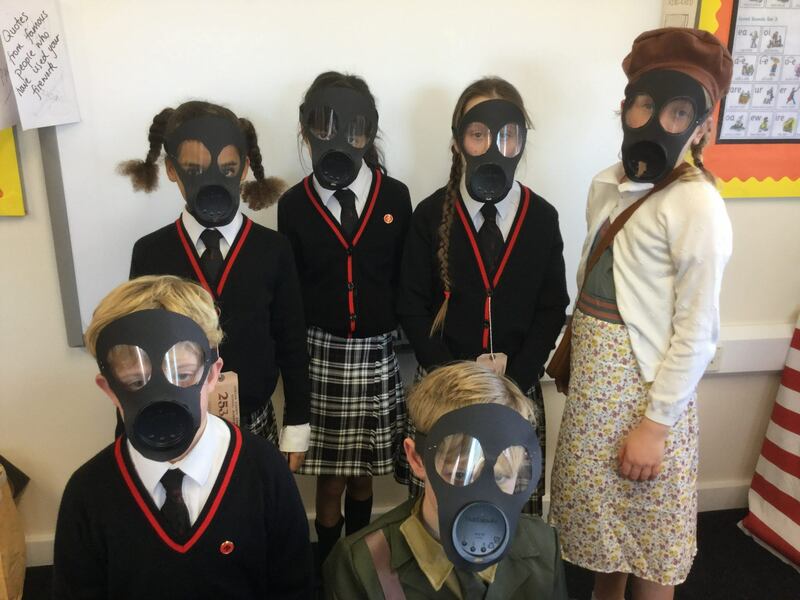 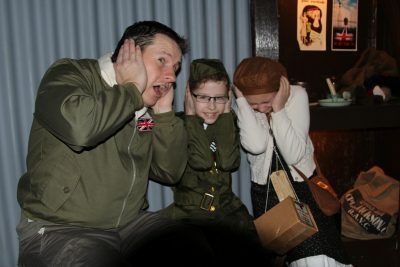 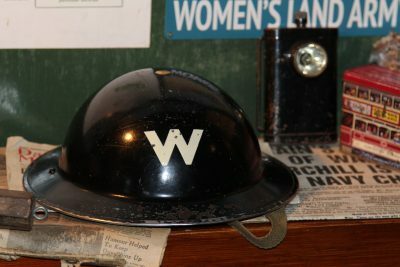 While we waited our turn, workshops took the children through other important War related tasks: Code breaking, Propaganda and being safe/using a gasmask! Norman left everyone on the bus with a clear message “Careless talk costs lives!” so Don’t mention the War!